USU suspended funds that were to go towards allowing the Conservative Club, Students for Liberty, and BroSoc to present the film to students on May 4th. As a result of this decision, no screening will be allowed to take place in any space on campus managed by USU. “We believe that there is the distinct possibility that the planned screening of this documentary would be discriminatory against women, and has the capacity to intimidate and physically threaten women on campus,” the post continued. The University of Sydney’s website states they are committed to gender equity and social inclusion. How does disallowing a previously approved screening for an award-winning film that advocates gender equality by adding men’s issues to the discussion line up with their values? Shouldn’t any university’s commitment to higher education include expanding the minds of their students by introducing diverse perspectives and encouraging critical thinking and discourse? The USU board member that wrote “This documentary is decidedly anti-feminist and anti-woman” clearly has never seen the film. Otherwise, they would have known that the film’s three producers are all female, it’s directed and edited by a female filmmaker, and the majority of my body of work consists of documentaries advocating for and shedding light on women’s issues. If you ask someone who deeply cares about gender equality to look into men’s issues, that person is going to realize that men have issues that deserve to be addressed, and that is what happened when I was making The Red Pill. I’ve been an advocate for gender equality for as long as I can remember, and when I decided to look into the Men’s Rights Movement, I realized that gender equality goes beyond feminism. Gender equality requires looking at the bigger picture, which includes men’s experiences. Jaye was also forced to fund the film with donations received from Kickstarter after her usual donors refused to fund the film which sought to investigate the often-demonized men’s rights activism movement. 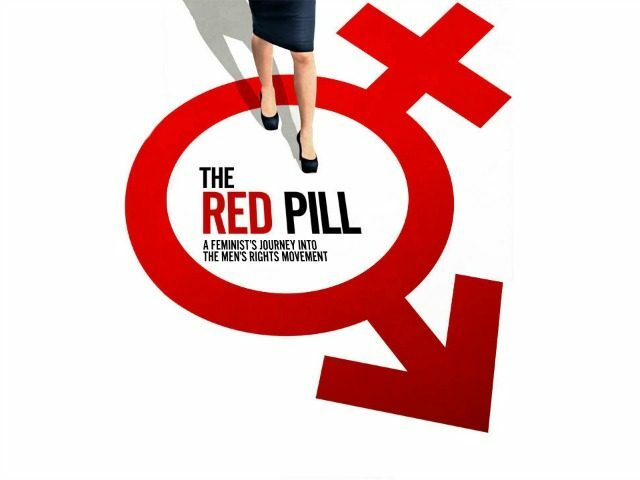 The Red Pill was released digitally worldwide last month and is currently available on platforms such as Amazon, iTunes, Vudu, Google Play, and Vimeo. Jack Hadfield is a student at the University of Warwick and a regular contributor to Breitbart Tech. You can like his page on Facebook and follow him on Twitter @ToryBastard_ or on Gab @JH.